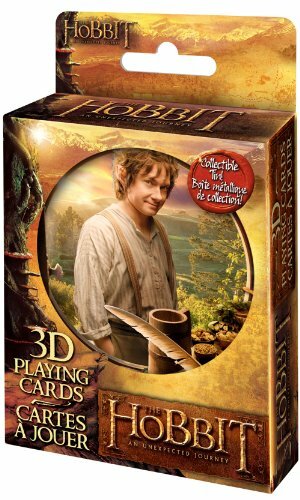 As a fan and also a collector of official toys and merchandise, I definitely know about some awesome Hobbit Christmas gifts. As a geek Mom, I have a great idea on what products appeal more to grown-up fans like me and which appeal to a younger audience because we've had fun using and playing with so many of them. 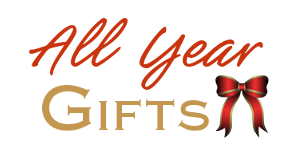 This will make it easier for you to navigate the page and find just the right item to buy for this occasion. 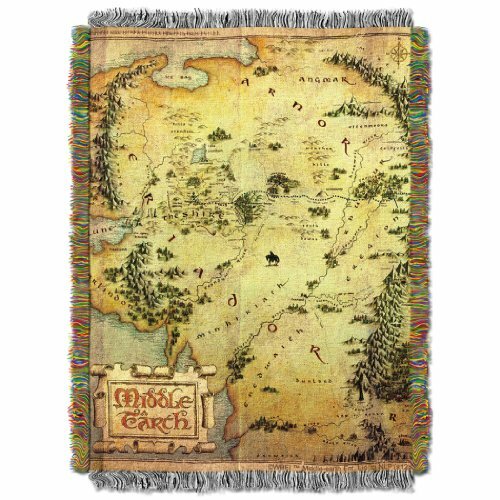 So let's get started on picking out some magical goodies that come from the realms of Middle Earth. Some kids love Lego because they enjoy constructing sets to put on display in their bedroom and others because they love playing with the designs once they are built. We have lots of Lego in our home although the Hobbit sets are actually all mine and not to be played with. I had to buy my daughter other toys like the action figures to keep her very happy on that score. ⭐ There are not many kids I know that don't enjoy playing or building with Lego. 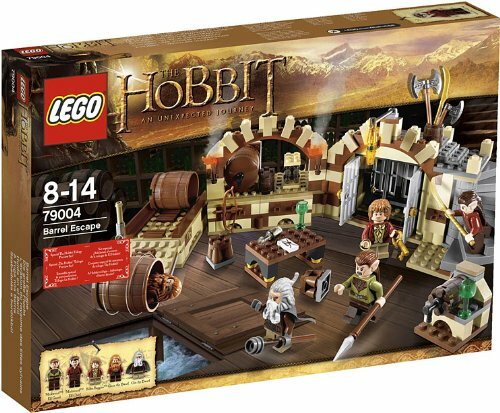 A big favorite with kids are The Hobbit Lego sets but there are plenty of other toys and items that they can enjoy too. The Mirkwood Elf Army Building Set has already proven to be a firm favorite with us because we love the Elves and we all agree that this is a fantastic set and one of our favorites. Sadly it is now discontinued. It contains the Elven King, Thranduil minifig who I'm showing in my photo. He is an awesome character and one of the very best minifigs from this whole line up. The Mirkwood Elves are featured fairly heavily in the second movie, The Desolation of Smaug. 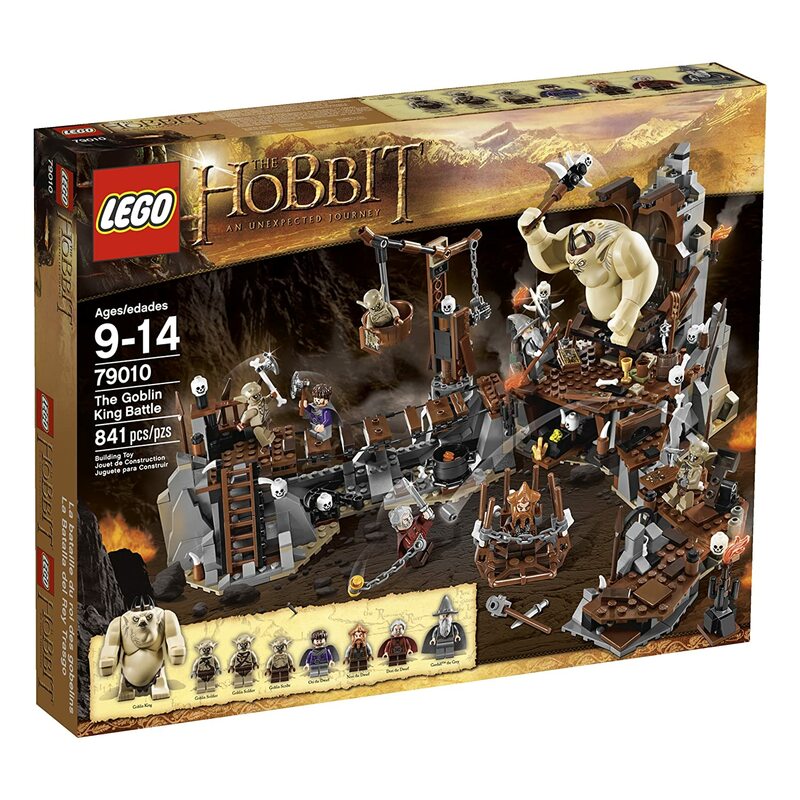 We loved this set because it has a total of 6 minifigures to play with as well as having a good selection of weapons, a warg and a fun tree fortress. You may be able to still pick up an unopened box from resellers or an auction site. Another brilliant set for kids, and I think this one appeals to both girls and boys equally, is the Barrel Escape Lego Set which is important because it contains 4 minifigs who are exclusive to this box. The minifigs are: Gloin the Dwarf, Oin the Dwarf, Mirkwood Elf Chief and a Mirkwood Elf Guard. 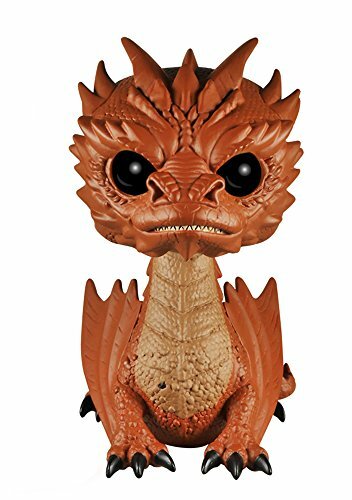 To young collectors, having the exclusive figures is a real draw as well as the fact that it's based on really fun scenes from The Desolation of Smaug. There is lots of play value since kids can enjoy launching barrels loaded with dwarf characters and having them roll and race down the provided ramp. 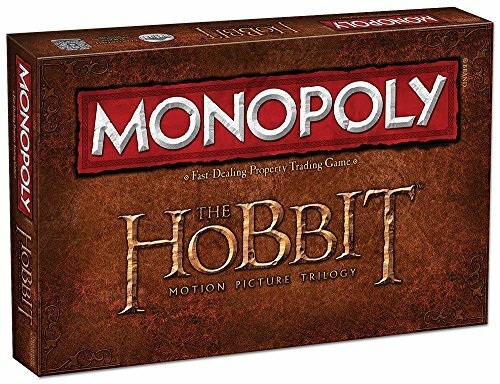 Or you can lock everyone up in the Elven jail and act out scenes from the movie. It comes packed with lots of little accessories so has plenty to play with and keep children building and playing. I bought my daughter some of her own Hobbit toy action figures to play with as a sweetener because I did not want her to play with, and break, my own Lego sets which I collect and display. You can get a range of toy play character figures in both 3.75" and larger 6" sizes. We opted for the smaller ones which are actually surprisingly detailed and they also come with some neat accessories for kids to play with too. My daughter loves her Bilbo Baggins figure, shown above, who goes on a lot of adventurous escapades with her. Here he is shown below before he got unboxed and carted all over the house. Amazingly he is still all intact with his sword, bag and water bottles despite being well played with for many months. I happen to really love the Elves Legolas and Tauriel who feature heavily in the 2nd and 3rd movies of the series. For children who love soft toys, Funko do a cute little range based on this fantasy and there is also a Bleacher Creatures range of Hobbit plush toys. I really like the little Bilbo Baggins character who has his wee sword, Sting. 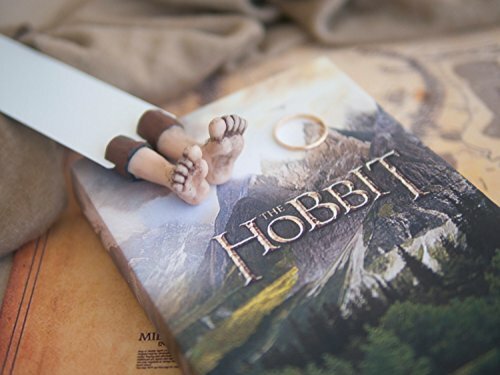 Make sure you check out the adorable addition of the hairy feet too, what a great detail.My favorite pick for a child who is into this fantasy series is coming up right now. My daughter loves playing with the lights and sound Hobbit sword because it's a lot of fun. It's a really great sized toy for a child and even a small adult to use for a costume accessory as well. In our home, it gets played with in a number of ways. Children have great imaginations when given some space and freedom to use them so can come up with all kinds of ways to play with their toys. You can see the sheath hanging off a belt around her waist. There is an option to spend a bit more and get the sheath for this item too, it's particularly useful for dressing up fun. Most of the time she's happy to just play with the sword itself. It is a great item for dressing up. My little girl does like to pretend to be a pirate with this as well as a Hobbit by adding a simple sheet over her shoulders to make a cloak. Although we've now made our own hooded cloak to use instead which is even better. Many adults use this sword to dress up for Halloween and costume events too. The version of the sword with a sheath which is what we have is highly recommended. The other mode of play is with pretend fighting. This toy comes with a great range of battle sounds which can be activated by motion. Every time the sword is thrust around, you get a rather realistic sound. That's the best bit. I also lights up too. I'm not sure how they could really improve on this one because it's such a fab toy. My daughter loves to pretend that she is Bilbo Baggins with it or even Frodo. 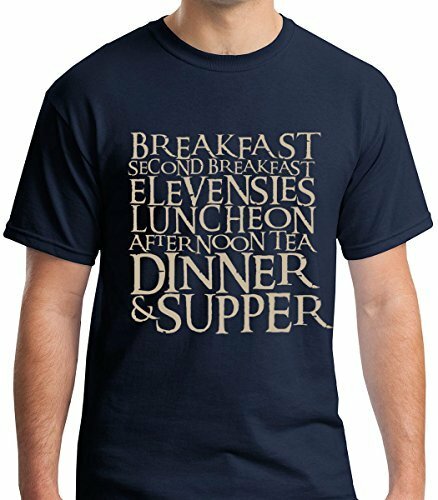 What can you buy for the adult Middle Earth fan and geek. Here's my own personal recommendations based on the fact that I am one. Unless they've specifically asked for it, I would not choose to buy an adult fan the actual books or movies because they are likely to have these in their collection already. There are, however, lots of books and collectibles that they are sure to love adding to their collection. A book based on the movies, such as The Battle of the Five Armies, makes a good choice and I will suggest some below. 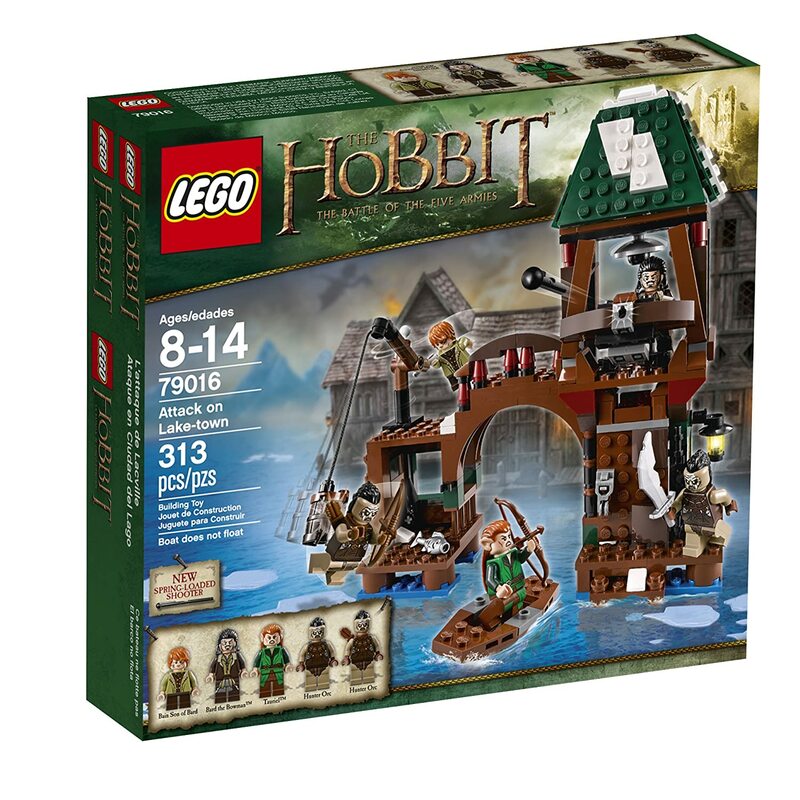 This Lego Hobbit Home is my favorite set, shown here with the Gandalf Arrives set with the cart and Frodo Baggins which is sold separately. There are a lot of great sets based on scenes from the movies and books but for someone who really adores the actual characters and enjoys putting Lego together, this is an ultimate buy. What fan doesn't want their own Hobbit dwelling! This Unexpected Gathering set is one of my most prized items in my collection. I keep it out on display with some other Lego sets and it is a real conversation piece for guests coming into our home. I love this one in particular since, like many fans, I always dreamed of having a little Bag End house ever since I first read the book. Now you can actually buy and build one yourself. I think that's fantastic. You get 6 minifigures with this item and lots of neat accessories which include items for the house plus weaponry and treasure maps so they can all plan their amazing journey. I think it makes an absolutely awesome gift which will give hours of pleasure with building and then play or display value after. Along with the movies came a range of excellent books based on them. The author, Brian Sibley writes movie guides on this franchise that, in my opinion, are both interesting and entertaining for a true fan to read and enjoy looking at as part of their collection of books. If the adult you're buying for loves art and design and highly detailed and lavishly illustrated guides, they should really enjoy the Hobbit Chronicles range of books. These are packed to the hilt with drawings and illustrations based on the movies. These beautiful hardcover books look amazing as coffee table entertainment and make simply stunning additions to an existing collection. I would say that this range of books make wonderful and special gifts for a fan. Calendars are always a fantastic choice for Christmas. There are quite a number of Hobbit calendars and also look at the Tolkien one too because that often comes packed with some stunning illustrations. I really love one year's Tolkien offering with the front cover which was a new illustration of Smaug the dragon. If I had enough money, I'd buy the movie replica of Bilbo's sword called Sting for sure. I've always loved swords and to own one based on my favorite fantasy would be a massive bonus. 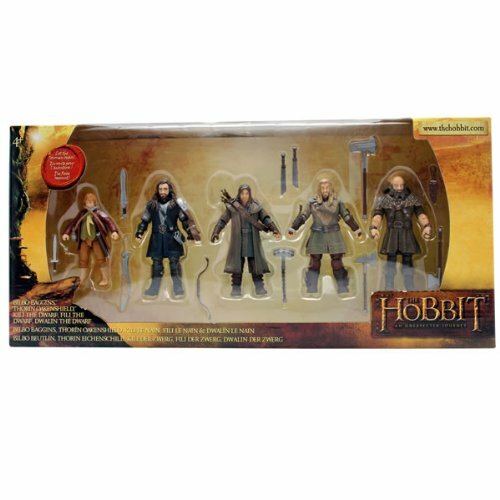 There are a number of these beautiful collectibles that you can purchase including Thorin the Dwarf's and Gandalf the Wizard's swords too. So you could get one which mirrors a favorite character. Bear in mind that Bilbo's sword is exactly the same as Frodo's since it was passed on. 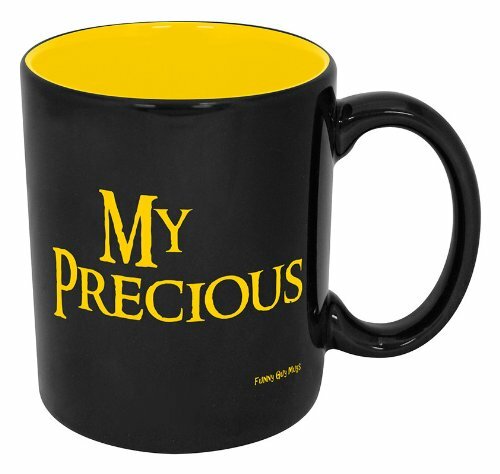 The only difference is that it does not bear the inscription that Frodo's does. Otherwise they're pretty much identical. I've divided this page into two handy sections, one on toys and items for children and one on collectibles and grown-up merchandise for adult fans. You should have found it easy to navigate. 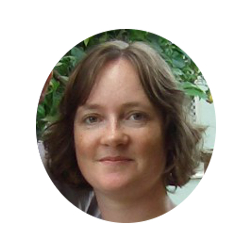 I can also offer advice and tips on what to buy for both kids and adults who are fans of this Tolkien fantasy.